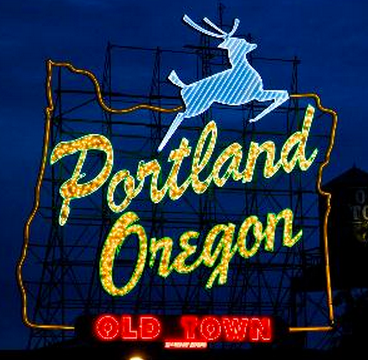 We're moving to back Portland, Oregon. Not to Seattle, Washington. It was a complicated decision that took weeks of tossing around ideas, making plans and changing them, checking in with each other's thoughts, calculating risks, exploring worst case scenarios, and searching our souls. We've been away from our families in Oregon a long time. If we're going to go back, we should go all the way back. Pete has some projects and business ideas he'd like to explore. This only really makes sense if we're back into our old, paid-for house. And, in the end, it actually came down to one thing: following our instincts and our hearts. This feels right for us, and right for right now, so we have to do it. We can't not do it. So, we're coming to Portland. See you there.